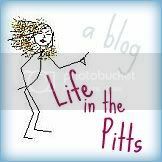 Life in the Pitts: By the time you read this, I might be in prison. I have the same problem! 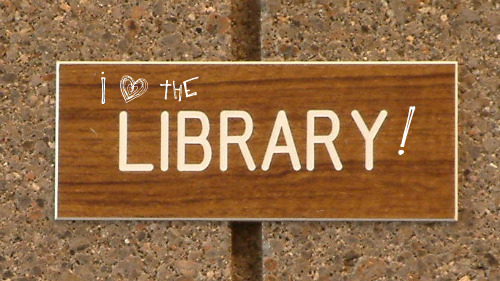 I didn't go to the library in town for about 8 years because I was pretty sure that I had late fees. My boyfriend used to make fun of me all the time for it. He told his whole family that I was scared of going to the library cause I thought they would arrest me. I finally went back this year out of necessity, and found out that I owed them about $20 and a book that'd been about since the year 2000. 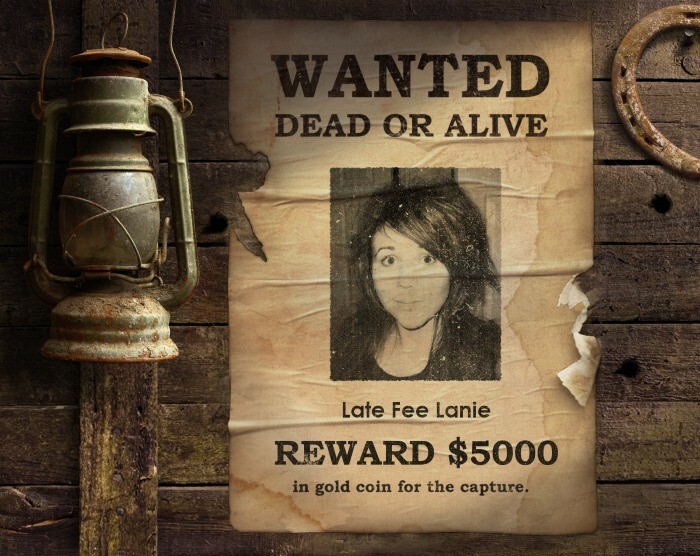 I think you and me might be on the same "wanted" list. When my girls were in middle school I volunteered at the school library so I could get my book fix and be forced to get the books back. It's embarrassing for your 7th grader to have to bring home a note from the school librarian to remind you to bring your books back. I do the same thing! I have been avoiding the library for 3 years because I know I can't pay the fines. Now that I think of it I'm not sure if I even returned the books. Crap. I do the same thing too! 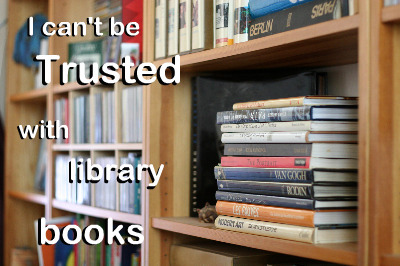 But occasionally our library has "free" day where you can return your late books and they don't fine you! I was thinking the other day that I should start a book service like netflix....how amazing would that be?!? You could keep them as long as you want.....sounds like a business venture, we could be partners! Ha Ha! I cant do library books for that reason. The time constraint for one would produce some much anxiety. I hate when I have a timeline on when I have to be finished. 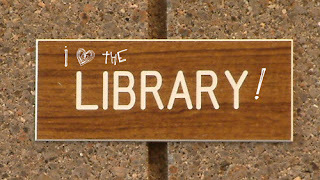 I also loose everything so a relationship with the library would never work out. I haven't been to the P.G. library for 2 years for this very reason... I'm scared to try to get a card at the library one because I'm not sure if they're friendly with anyone in P.G.... I also have overdue fines in Michigan still. paperbackswap.com.............it has saved me from the wanted poster, oh wait, I still have one book that needs to go back, on amnesty day~! In face I know that I still have a book from where I used to live...four years ago. Shhh don't tell anyone.